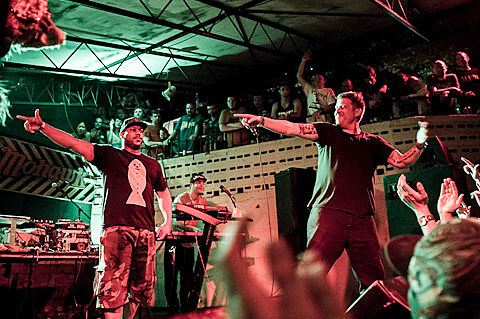 After bringing us two of the most exciting rap albums in 2012, R.A.P. 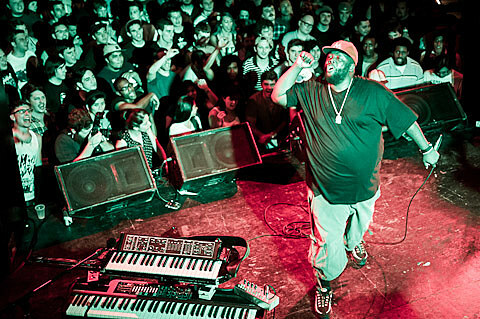 Music and Cancer for Cure, Killer Mike and El-P have collaborated again as Run the Jewels. Their self-titled album was released last week (6/26) via Fool’s Gold. Download the digital version for free on the Fool’s Gold website. Stream it below. 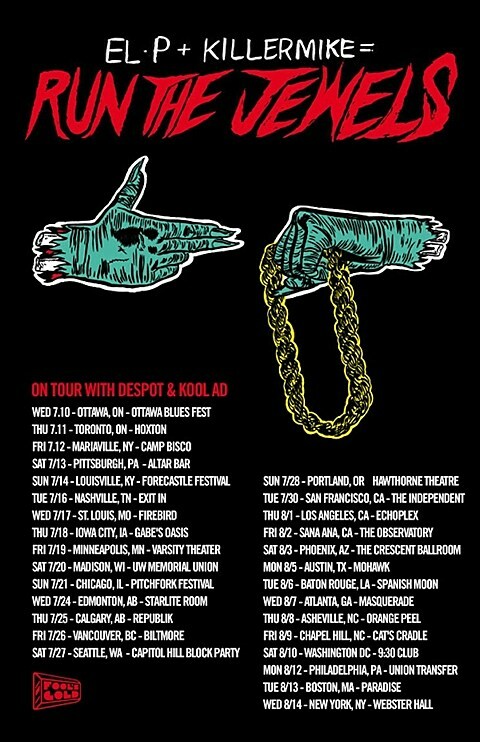 A tour to support the album resumes in mid-July and will hit Austin on August 5 at Mohawk with support from tour mates Despot and Kool AD. Tickets are on sale.